Decorative vector layout with star symbols and geometric shapes. Different sizes and opacities of the stars, sparkling flares and blurred diamond shapes with rounded corners. Free vector background templates for all your sky, stars, astrology, night, astronomy, space and abstract art design projects. 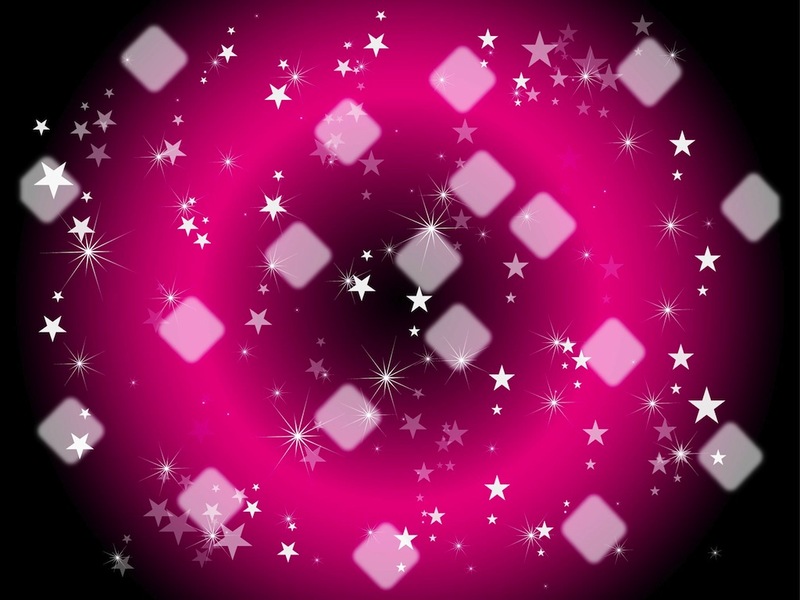 Tags: Abstract, Diamond Shapes, Night, Shines, Shiny, Sky, Sparkles, Stars.